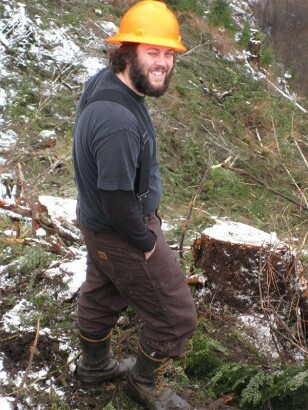 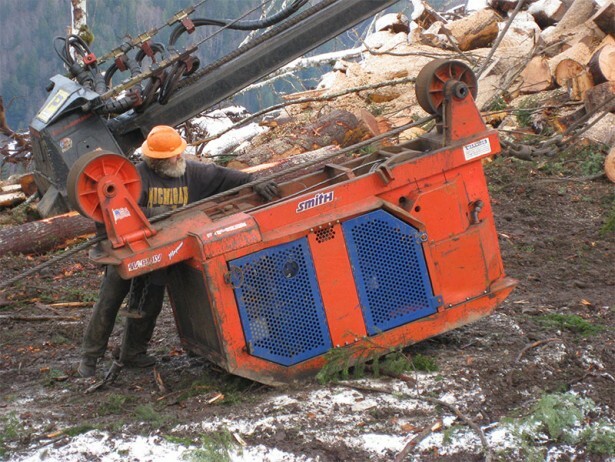 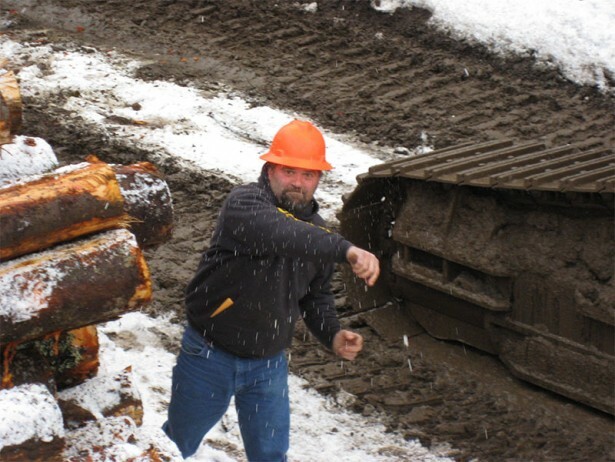 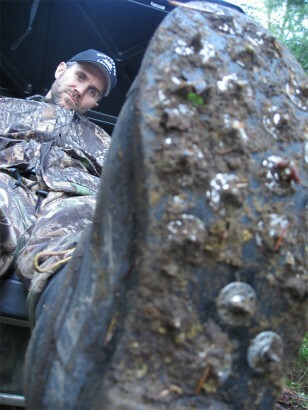 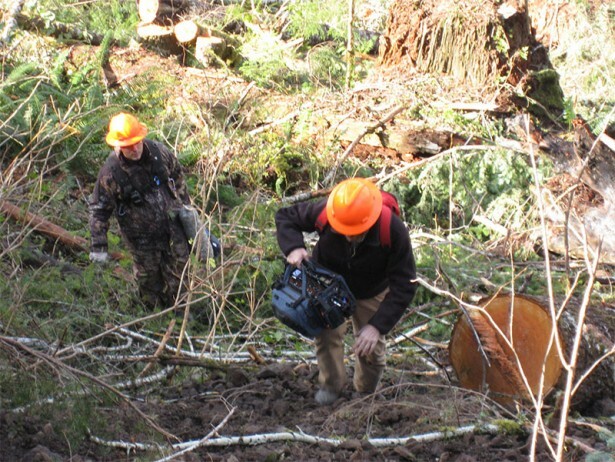 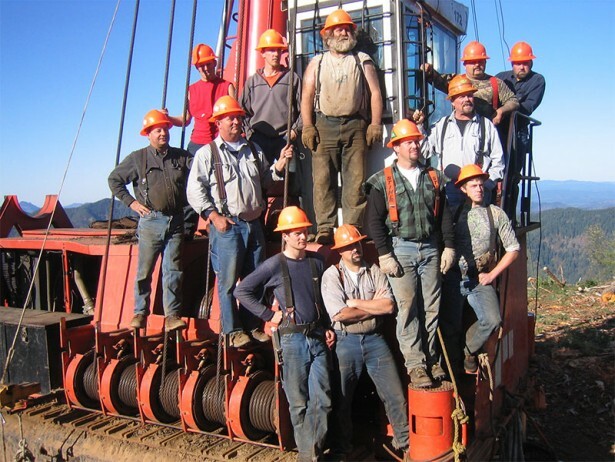 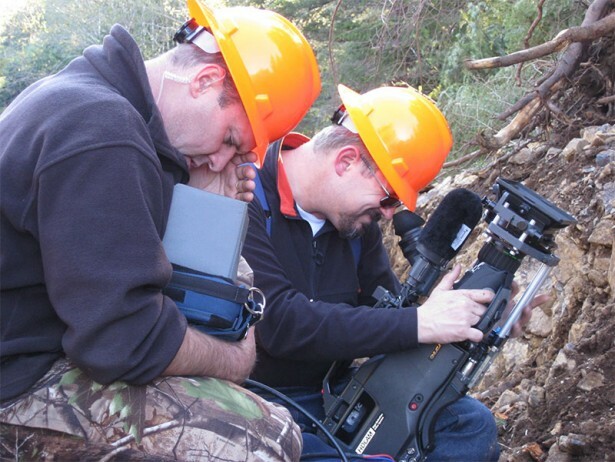 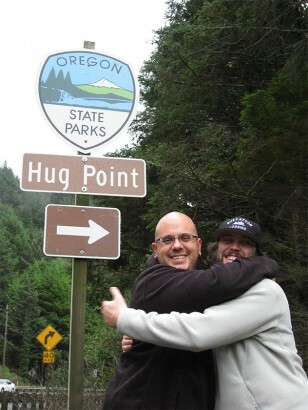 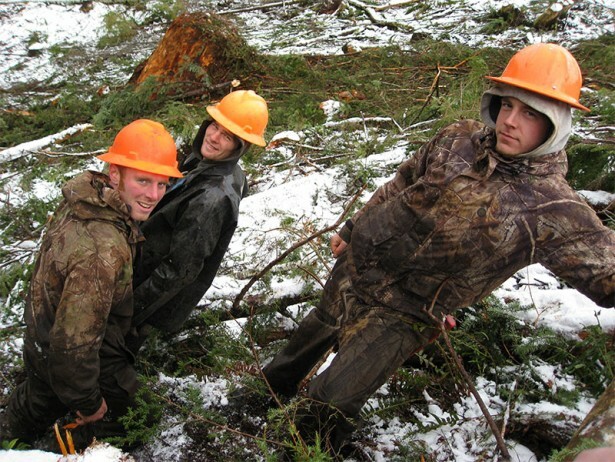 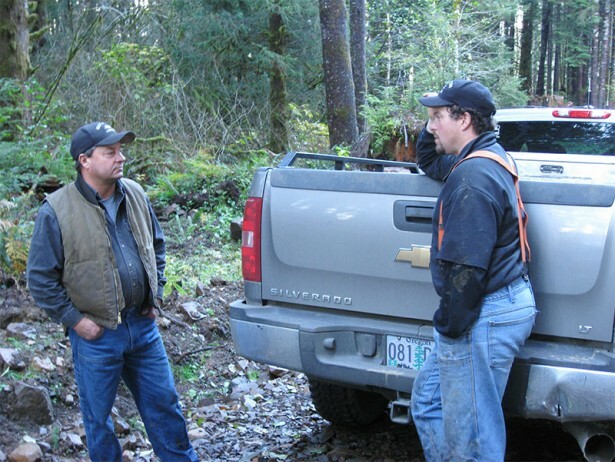 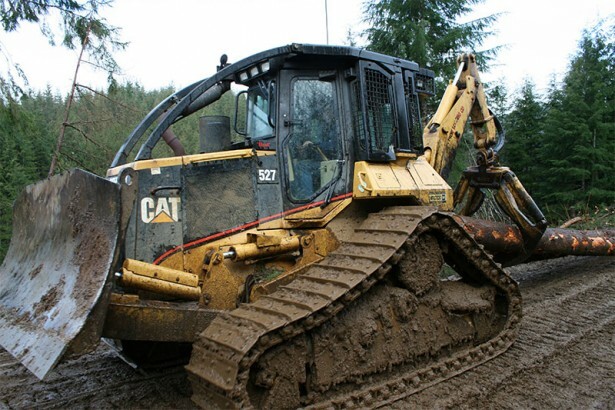 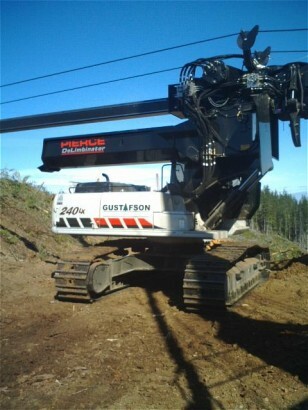 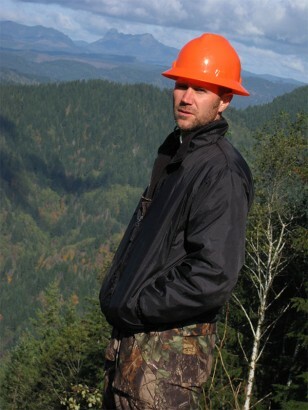 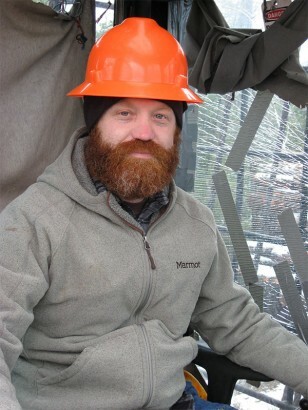 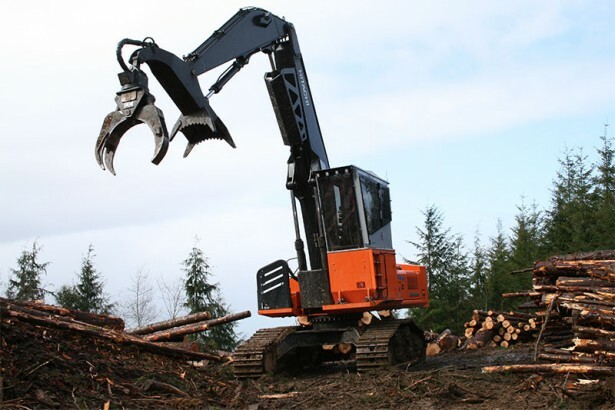 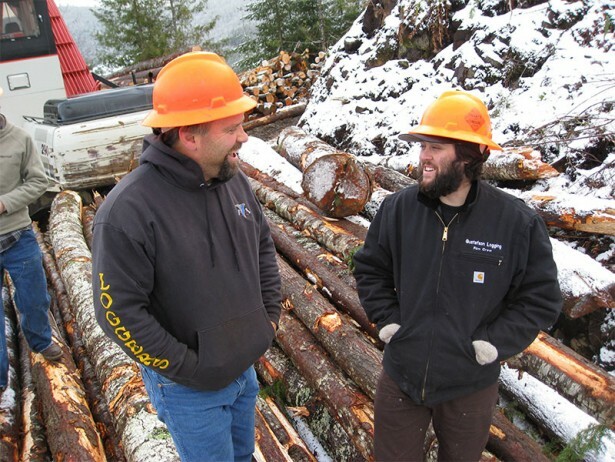 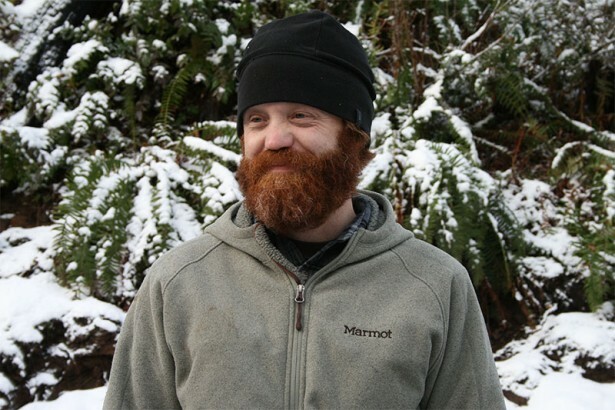 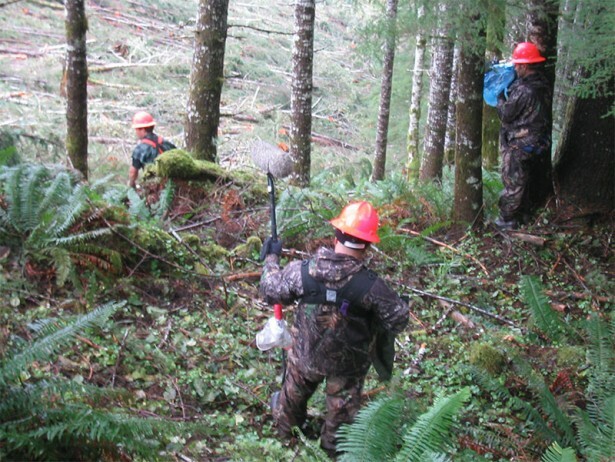 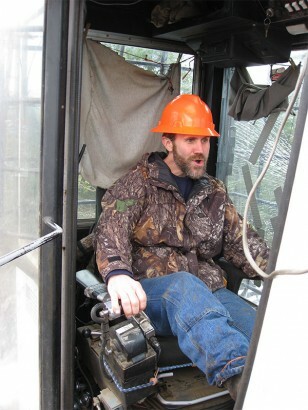 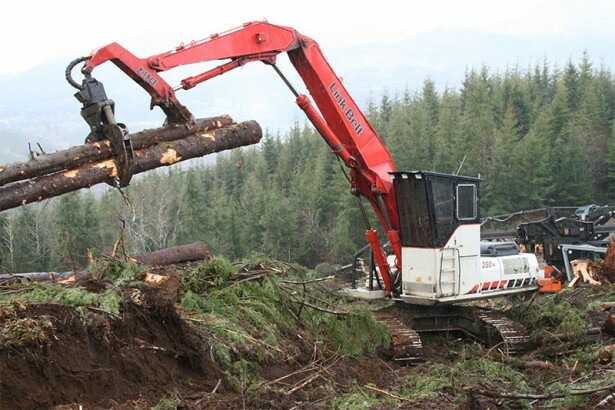 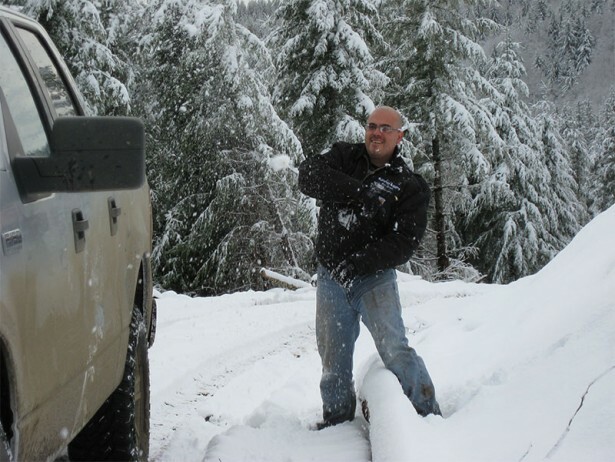 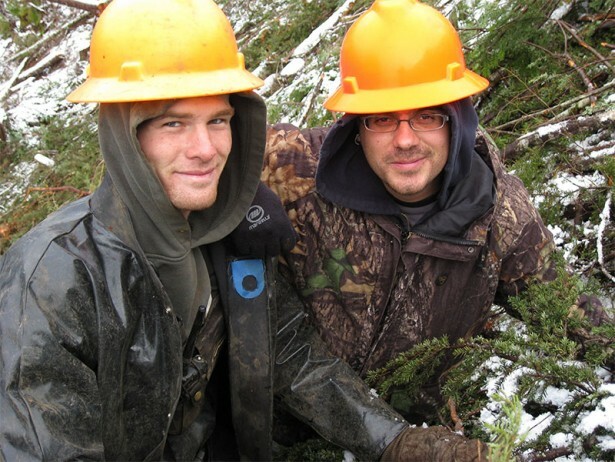 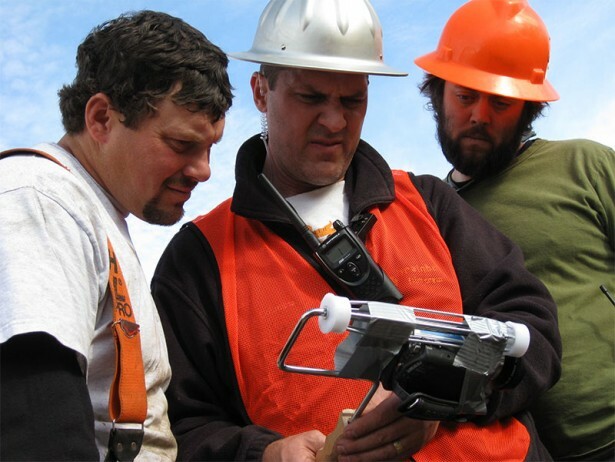 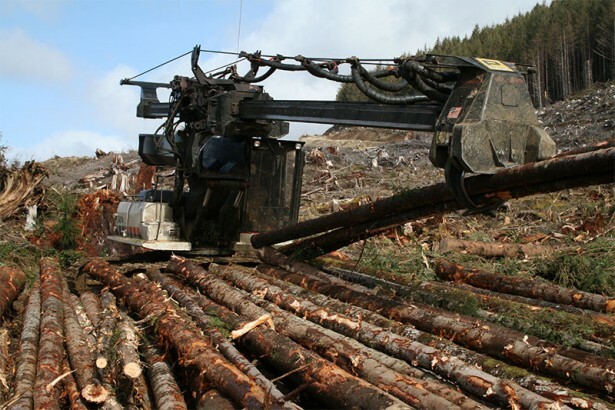 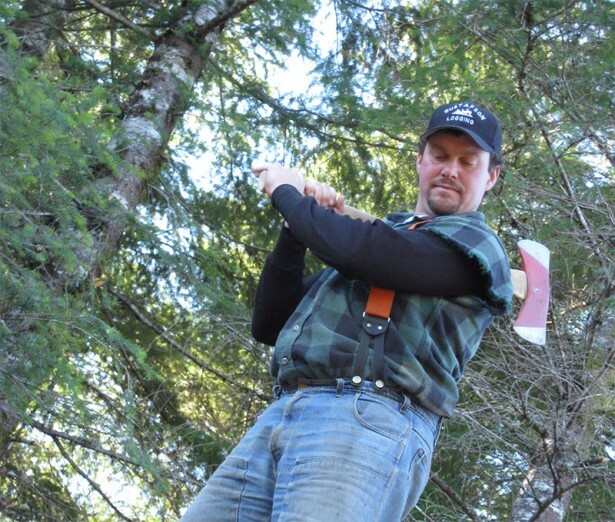 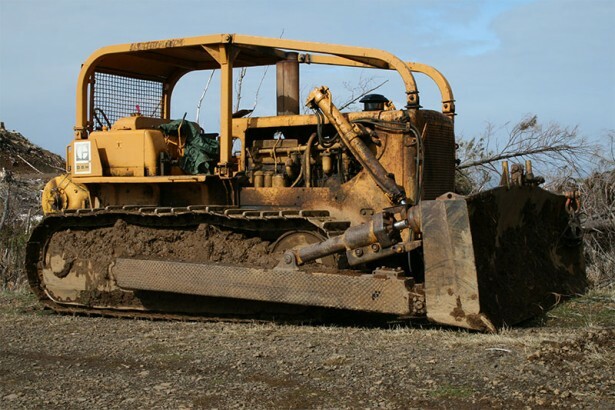 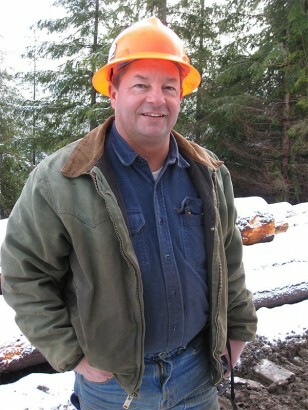 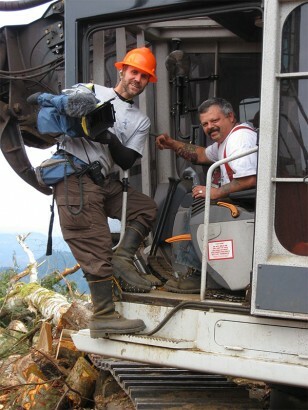 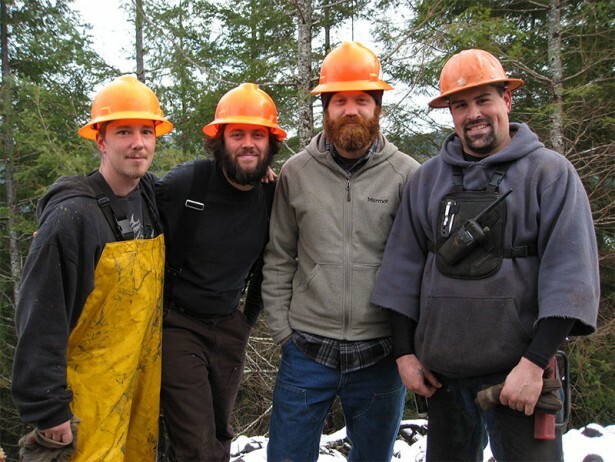 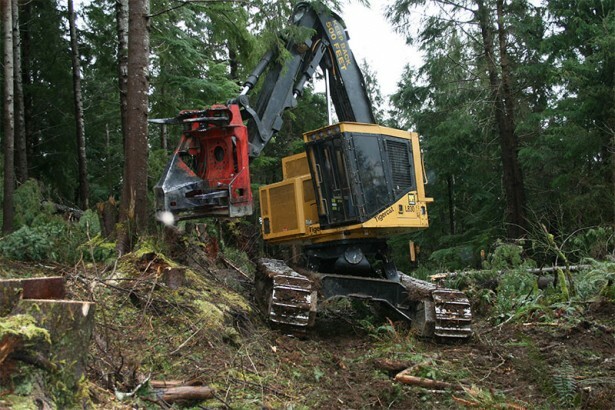 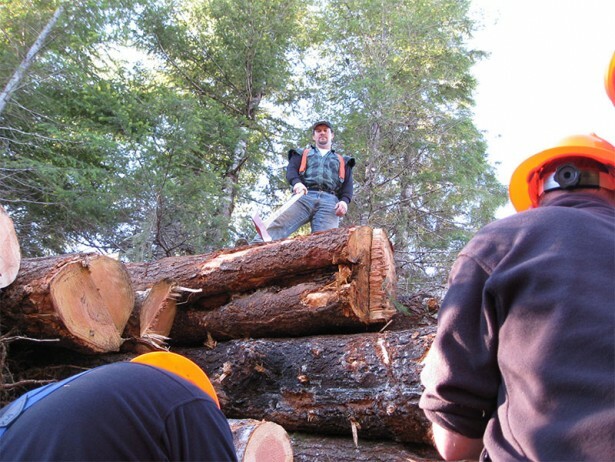 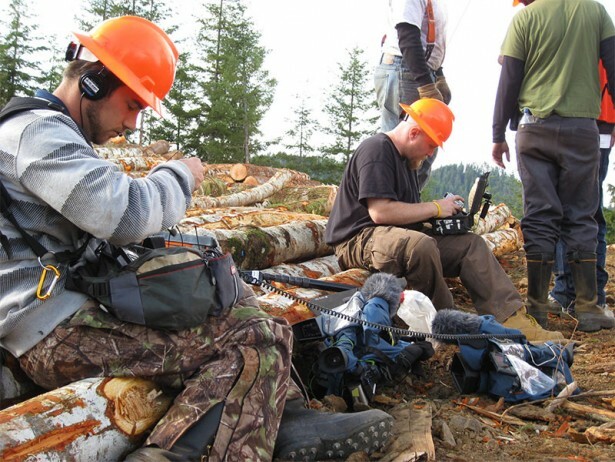 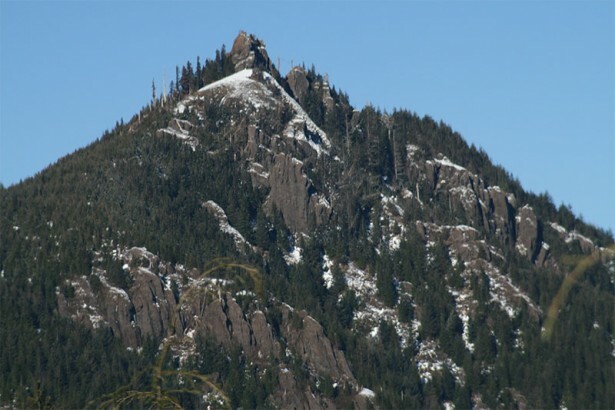 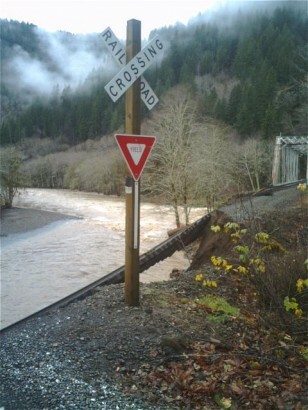 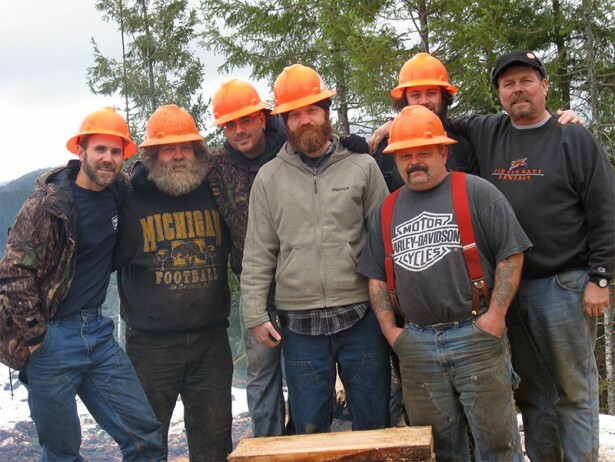 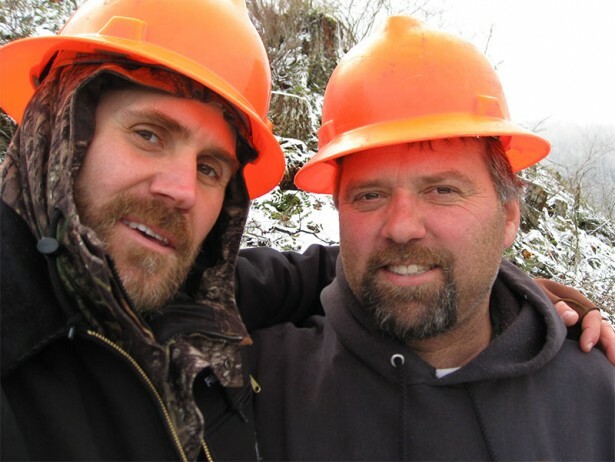 Gustafson Logging Co. is a logging contractor business based out of Astoria, Oregon, specializing in clearcut logging. 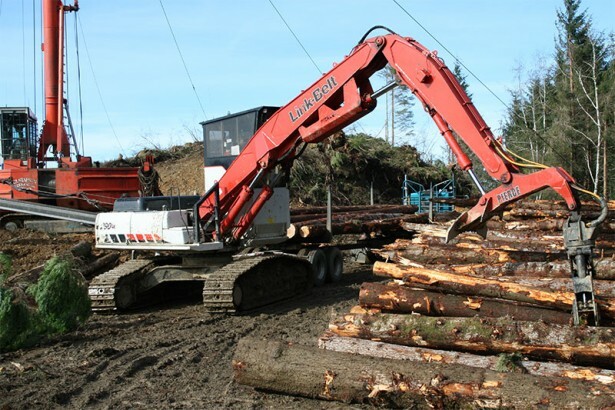 We have 26 regular employees, and also use about 10-15 full time sub-contracted log trucks, as well as 2-5 sub-contracted timber fallers. 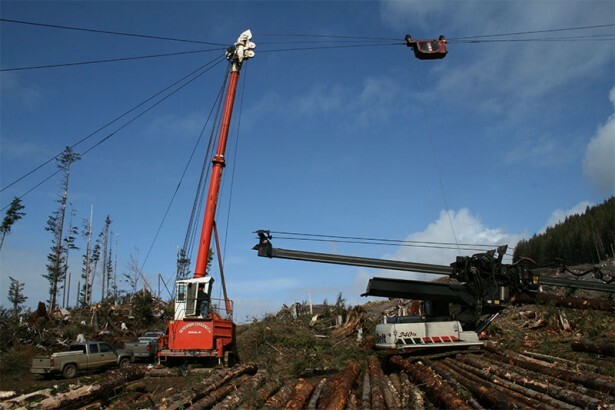 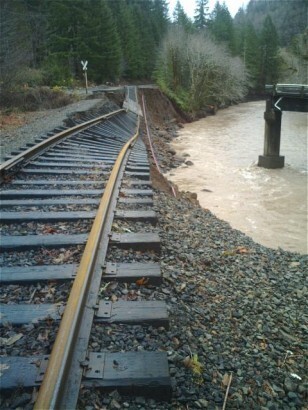 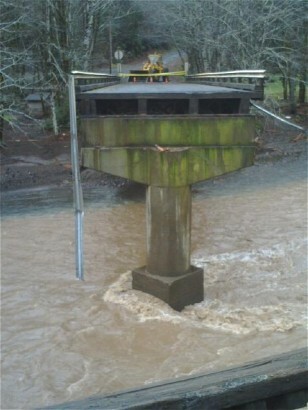 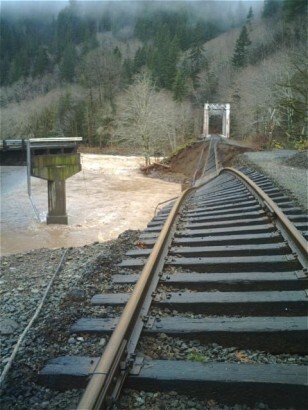 We have 3 separate crews (sides) working-2 cable sides and one ground side. 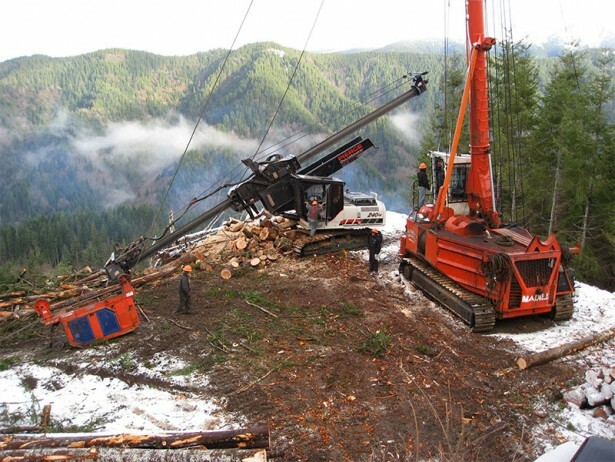 Our cable sides use 172 Madill yarders and so are capable of yarding distances up to 2,500 feet. 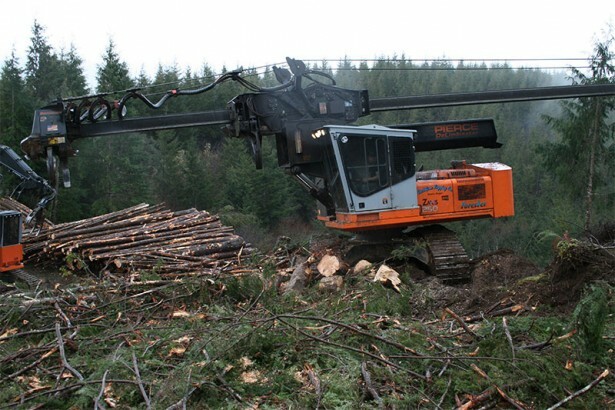 Logging production is about 35 million board feet/year (8,500 log truck loads). 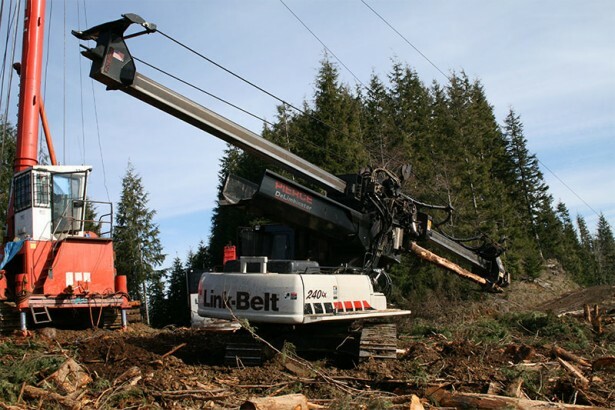 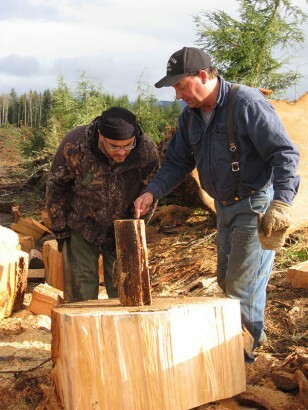 Most of our work is for 2 large timber owning companies-Longview Timber Corp., and Stimson Lumber Co. 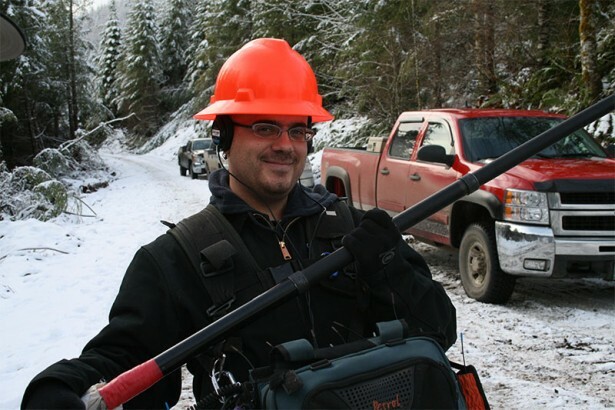 The areas we log are pre-determined by them and are generally within a 2 hour driving range of Astoria. 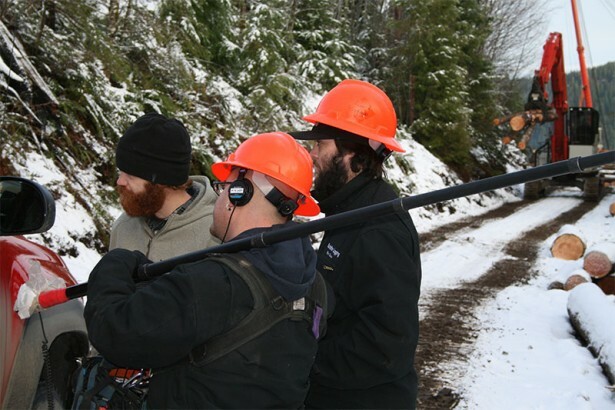 The main species we log is Western Hemlock, with Douglas Fir, Sitka Spruce, and Red Alder also present, depending on the site. 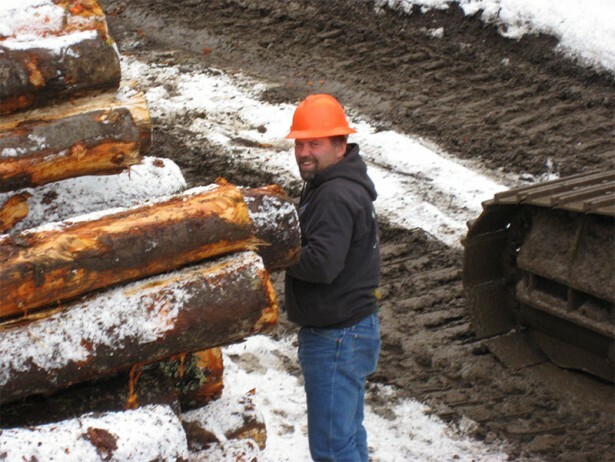 Because of the moderate climate in our area, we are able to work year-round, with hot summer weather and winter snow having very limited impact on us. 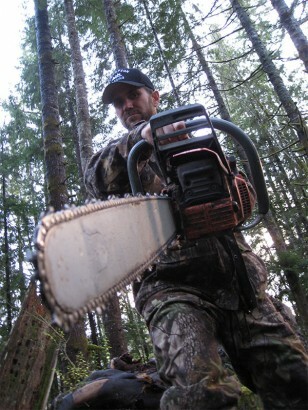 13 queries in 0.0786 sec.